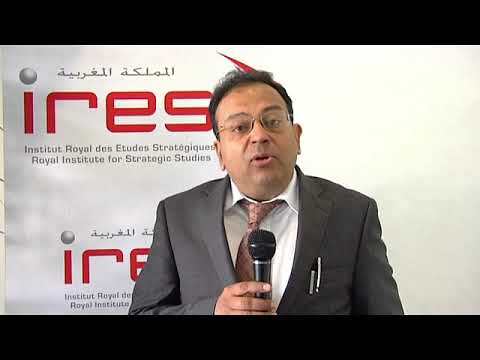 » Forums » Relations between Morocco and India: what are the levers for the establishment of a strategic partnership ? 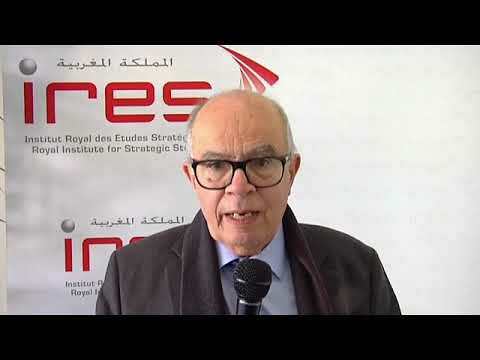 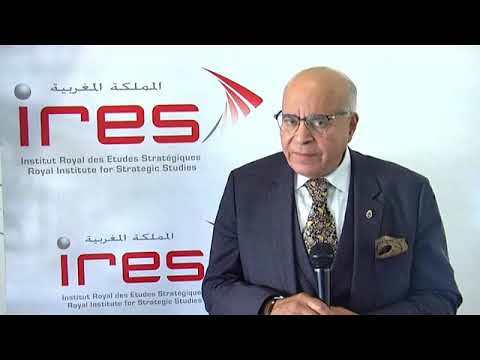 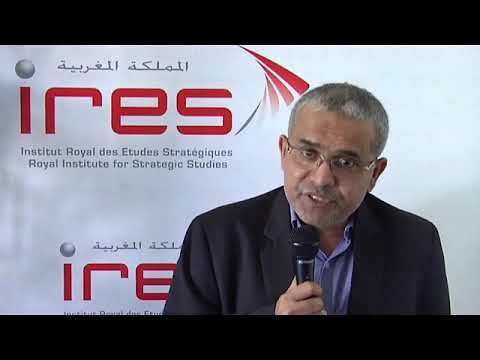 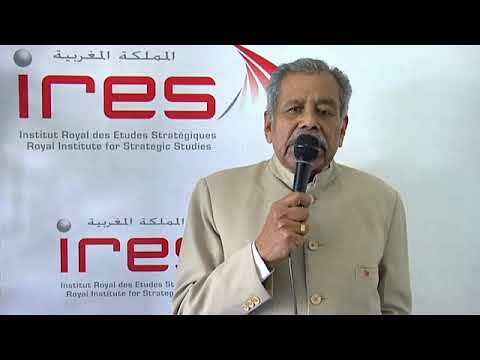 The Royal Institute for Strategic Studies (IRES) organized, on November 28, 2018, in partnership with the Indian Embassy in Morocco and the Indian think tank "Indian Council of World Affairs (ICWA)", a conference on the theme "Relations between Morocco and India: what are the levers for the establishment of a strategic partnership ?". 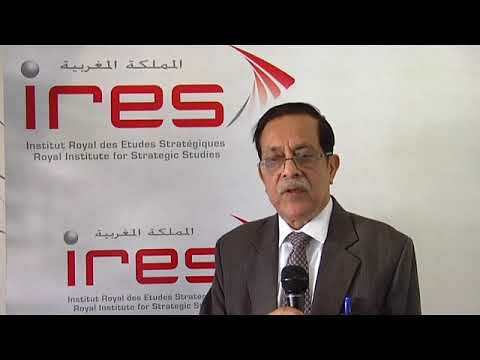 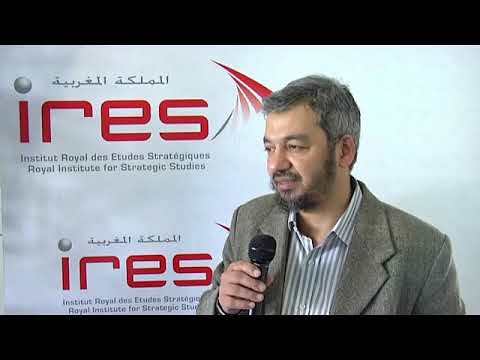 The objective of this meeting is to deepen the strategic dialogue between IRES and ICWA with the aim of decrypting, in a prospective and dynamic spirit, the relations between Morocco and India to explore the levers, to elevate these relations to the status of a multi-channel partnership and to reflect on the prospects for their extension to geographical areas of common interest, paying particular attention to Africa. 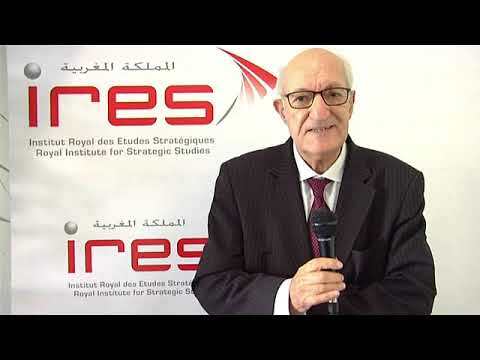 The discussions resulted in proposals for innovative ideas that would allow to move forward in building a strategic partnership between the Kingdom of Morocco and the Republic of India.